THE MASK OF THE PRESIDENT IS SLIPPING OFF — “DEAL WITH IT” — THE FACTS SPEAK FOR THEMSELVES! 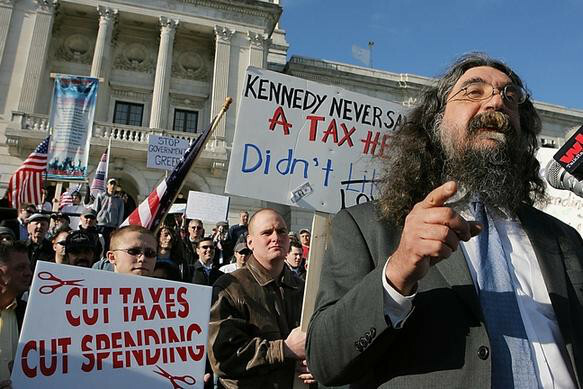 It came from Ken Block, a former Republican candidate for governor. Why is it that RI’s media never includes the facts of the Block/Bannon connection in their scripts? 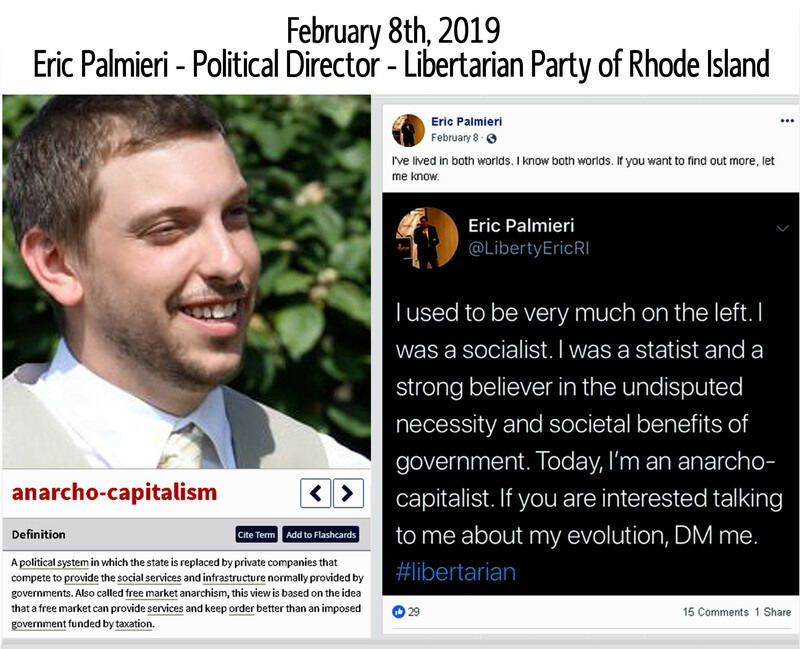 “His study was funded by the Government Accountability Institute, a nonprofit group co-founded by Steve Bannon.” (as quoted in the Providence Journal by Katherine Gregg, Journal Political Writer on Sep 12, 2017). Steve Bannon, as Vice President of Cambridge Analytica, oversaw Cambridge Analytica’s collection of private Face Book Data that harvested information of 50 million Face book users without permission and used that data to target them with personalized political ads. On January 3rd, 2018, President Donald Trump signed an executive order to dissolve Steve Bannon’s Government Accountability Institute’s Voter Fraud Commission after States balked at the data requests to hand over reams of personal voter information, including voters’ names, voting histories, social security numbers, driver licenses, passports, race, and party affiliations. 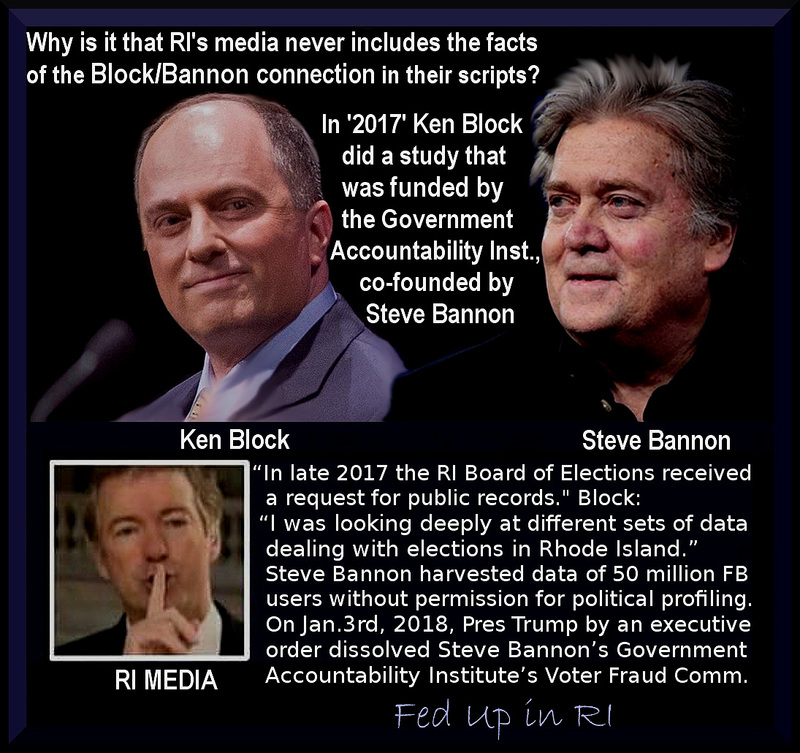 So, the question is… Was Block’s ‘2017’ records request made in the ‘public interest’ – or Steve Bannons’? 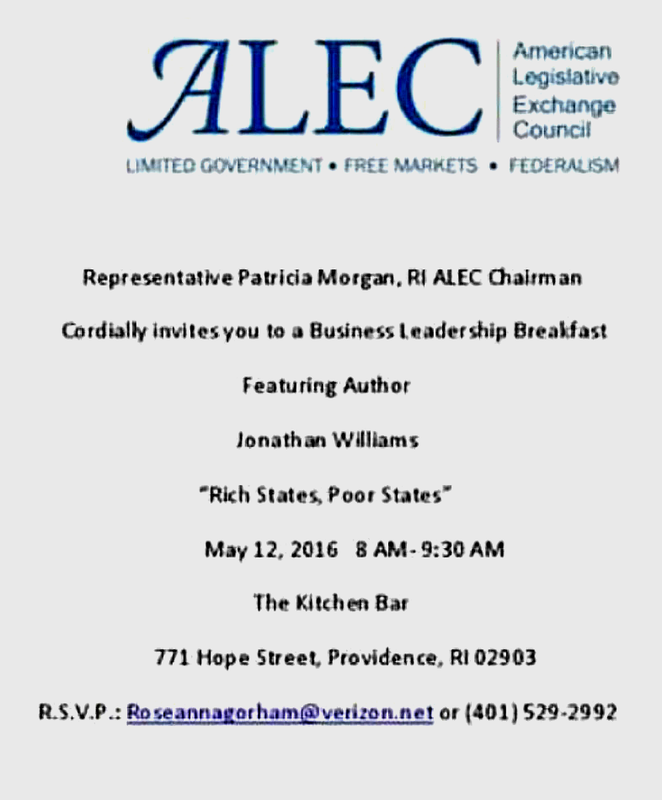 Fed Up in RI agrees that the ‘copy cost’ of public records should be as affordable as possible for ordinary citizens. However, as Ken Block stated to Jim Hummel… “I think our open records laws are a little bit broken here.” So, although less sensational, it may have been more expedient to petition the General Assembly back in 2017 ‘who are paid a salary’ to look at controversies for possible solutions via legislation – which may have rendered this issue nugatory – instead of having RI taxpayers fund a $12,+ thousand dollar production now playing and being ‘billed’ by WPRO & Jim Hummel as an encore performance of Block vs Erickson. 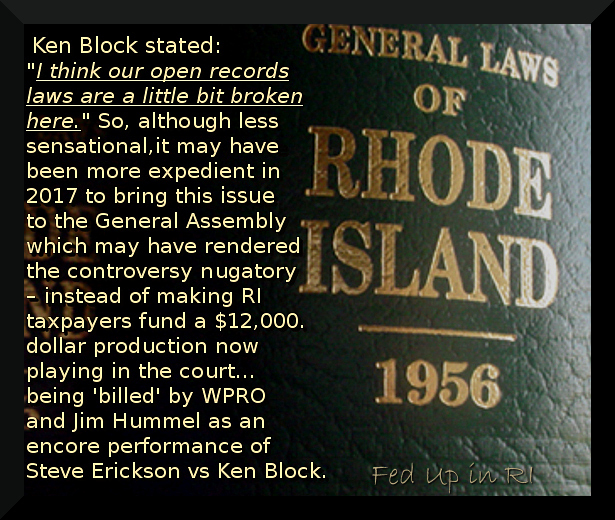 Fed Up in RI certainly hopes that the Court isn’t being used as an extra in the drama of Ken Block’s request for records… Could this all have been avoided with a law revision? 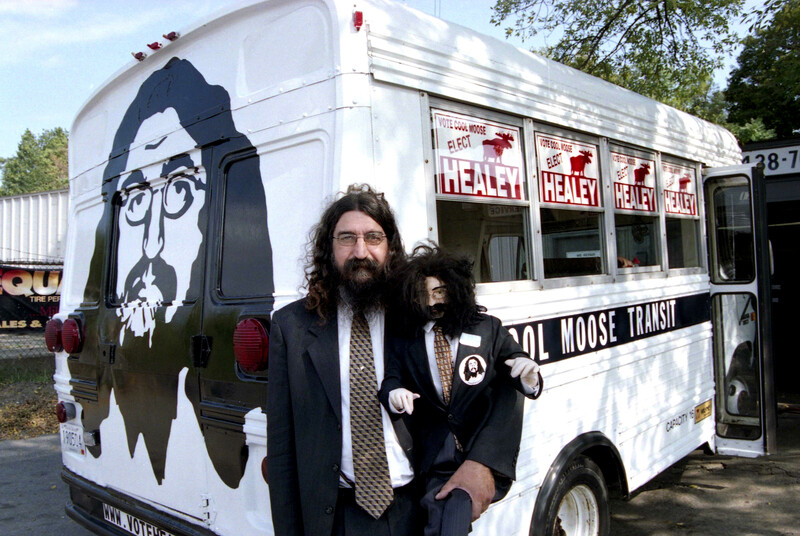 In Memory of Bob “Cool Moose” Healey Jr.
Bob was a great man who was caring of all people, he loved and cherished his state and so wanted change. He was a principled politician. Gentleman, Scholar, Patriot. 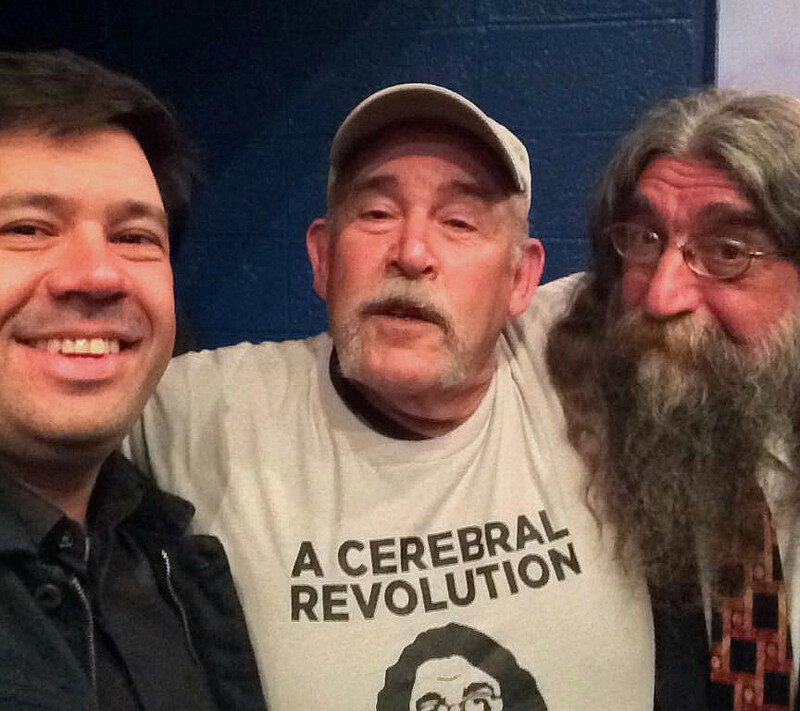 Bob was a brilliant, gentle, and honest person. This state would have benefited by him in political office. 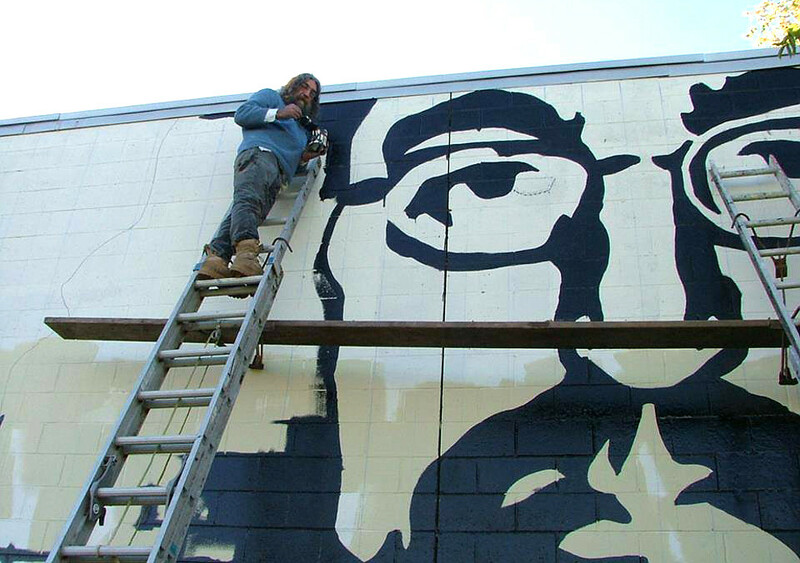 Bob never gave in or up – A true trailblazer. 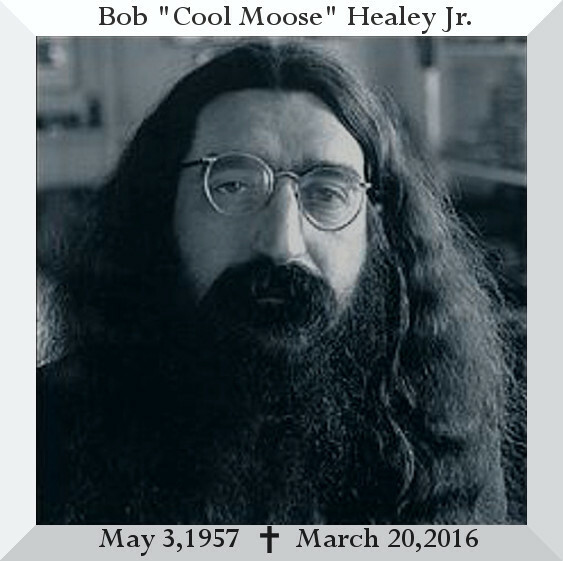 Nothing I say can explain how profound, inspirational, and intellectual Bob was. Robert was a light in the storm, and I honor his strength, intelligence, and service. He was real and sane in a world that was not. He was a gentle and strong soul, a rare combination. Sensitive to feelings and strong in supporting them. He was reasonable in an unreasonable world and generous in sharing his time in a world that thinks time is money. He was funny, loving, smart, kind, generous and so very much more. He truly made a difference in his honest, caring and selfless ways. Bob helped countless citizens by providing them with pro bono or ultra low cost legal services. A man of immense generosity who touched our lives with kindness and guidance. A genuine man and what you saw is what you got. I am just one of many lucky people to have experienced his greatness first hand…will always be in awe of the person he was. A good man. An amazing soul. 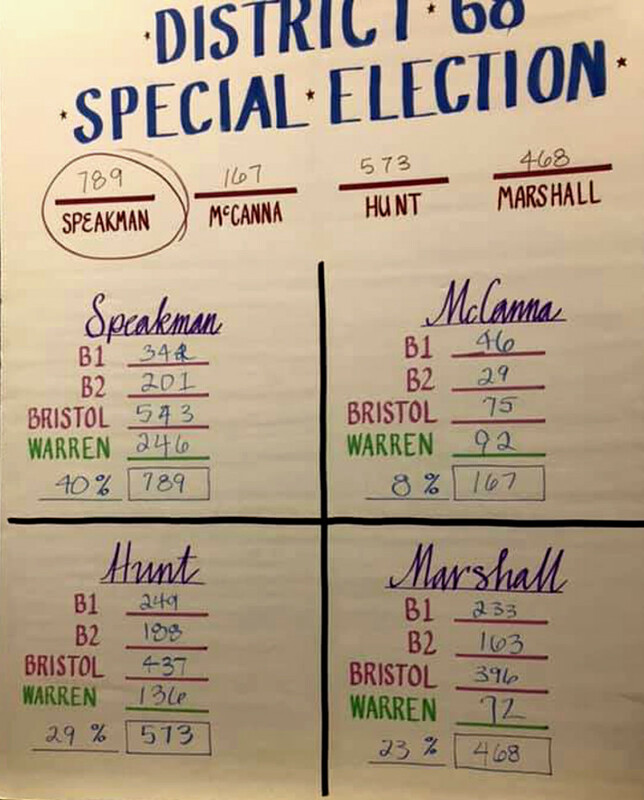 On March 5th, 2019 – GOP/Libertarian William Hunt was defeated in House District 68 special election for Bristol and Warren. 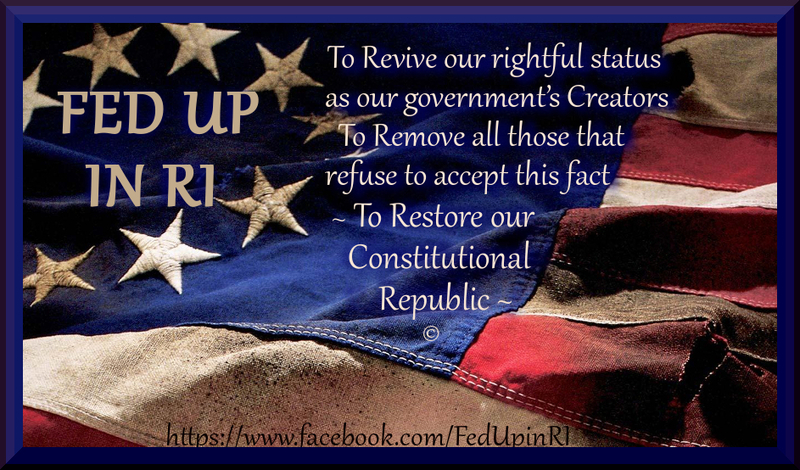 There is ‘HOPE’ for Rhode Island yet! The Voters saw through his ‘fake campaign’ – funded by Koch political operatives. 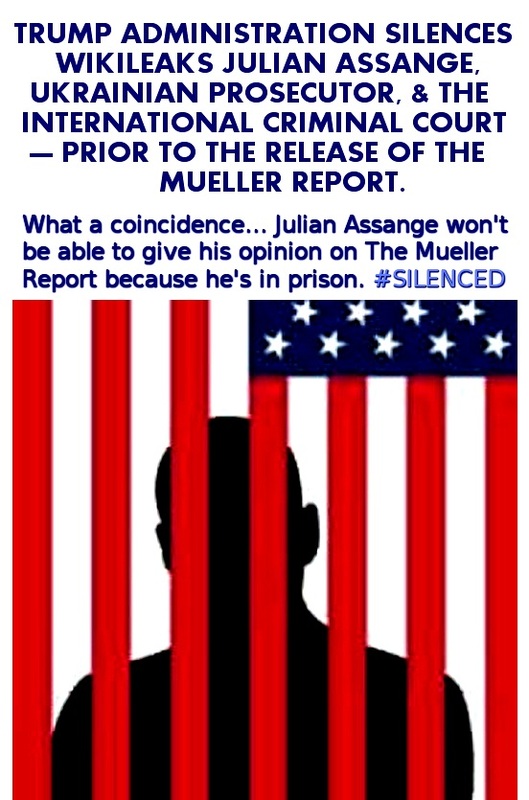 They can run ‘for office’ – but they can’t hide from the truth. The truth is not what these people perceive as a virtue… it is what they perceived as a threat for obvious reasons just 6 hours before the polls closed on March 5th for the special election in District 68. Will the Truth have Consequences? TO THE VOTERS OF DISTRICT 68 – GOP/LIBERTARIAN CANDIDATE BILL HUNT WHO CLAIMS HE HAS TAKEN NO $$$$$ FROM ‘SPECIAL INTEREST’ RECEIVED $25,000. 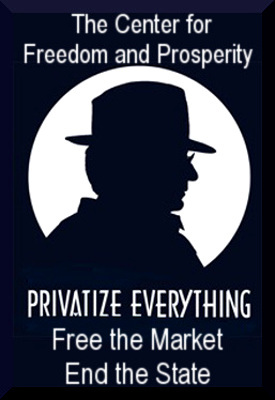 FROM THE KOCH BROTHERS PAC YESTERDAY. ONCE AGAIN, THE PEOPLE OF DISTRICT 68 HAVE BEEN DECEIVED! 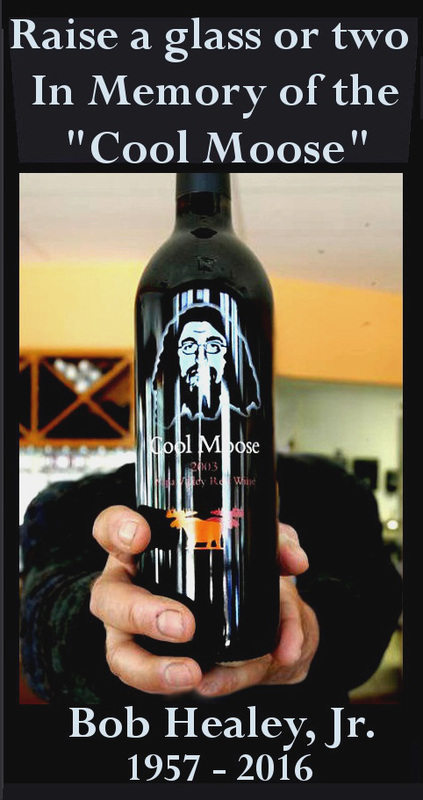 Bill Hunt refuses to take the ‘Cool Moose’ image down — so the least we can do is make it accurate. Hunt & crew ran a campaign of dirty tricks, with a disregard for others and the truth. 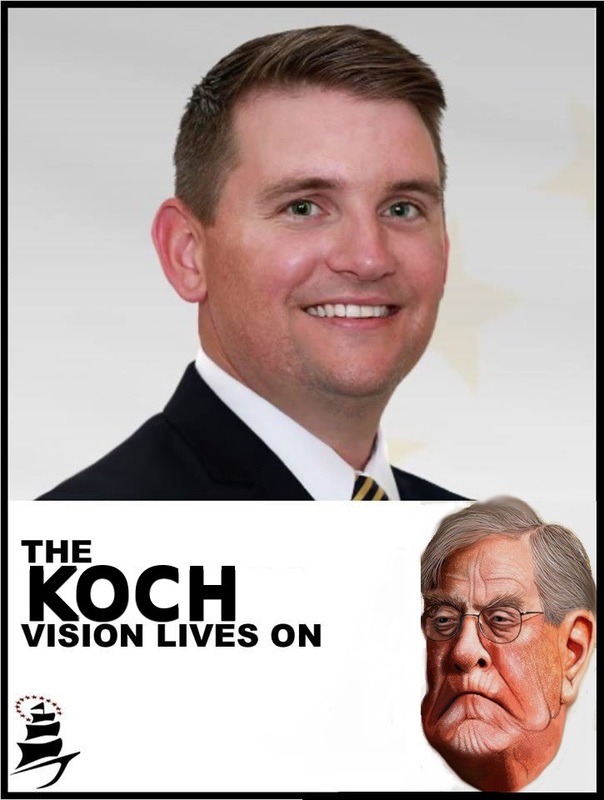 He used a great man’s image to hide who he really is… and when called out for it he was a coward whose word was no good – certainly not a race Bob Healey would approve or be proud of in any way- because it is not his, but the KOCH vision Hunt will represent if elected. So, is Hunt worthy of your vote today? If the answer is yes – you’re the problem – not him. Who’s On First — Who’s On Second… Who Will Hunt Represent If Elected? 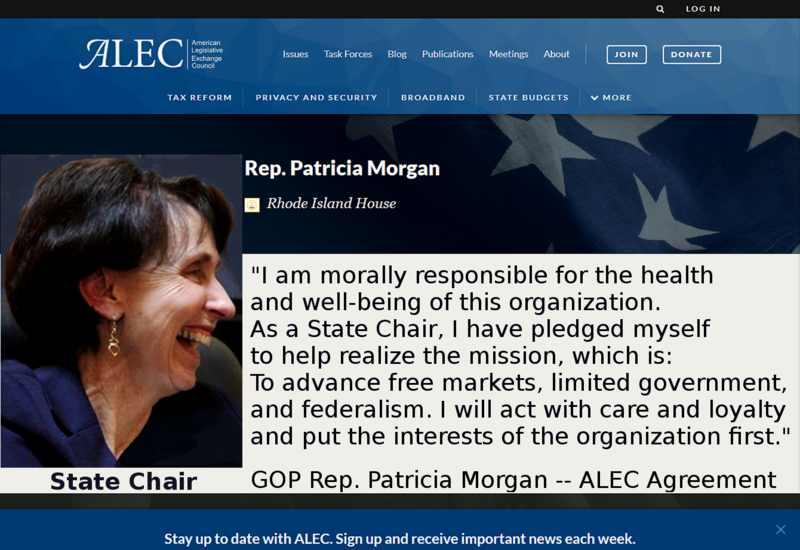 Did GOP Patricia Morgan Endorse Bill Hunt by the ‘ALEC’ Playbook? 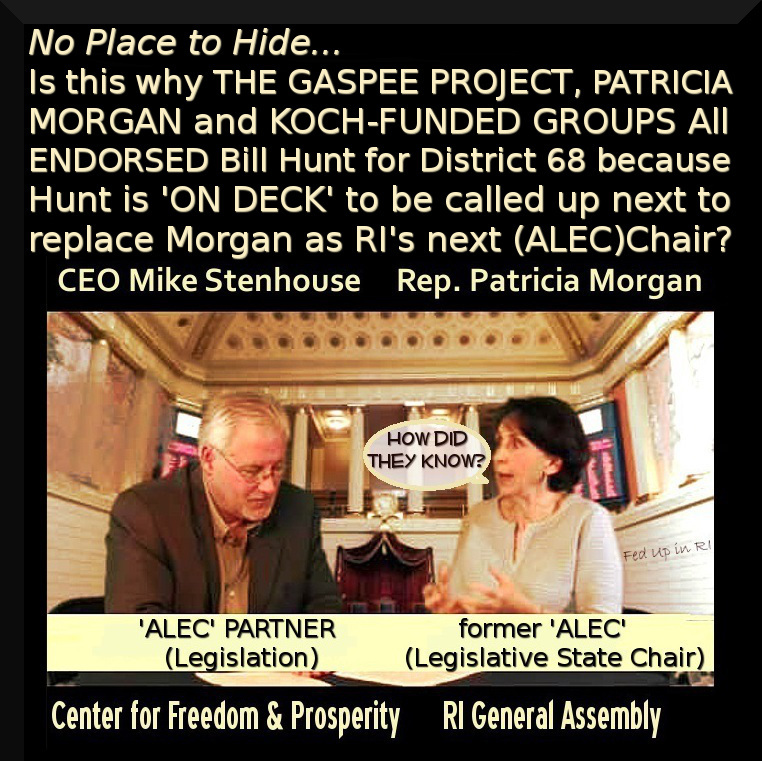 Like Bill Hunt, Morgan did not include her connection to the Koch network in her campaign… Because they work together to pass ‘ cookie-cutter’ ALEC legislation for the Koch brothers’ interests for the Center… So, with Patricia Morgan out of office they need a new replacement – enter Bill Hunt up to the plate for ‘Coach’ Stenhouse and his ‘free market’ players. 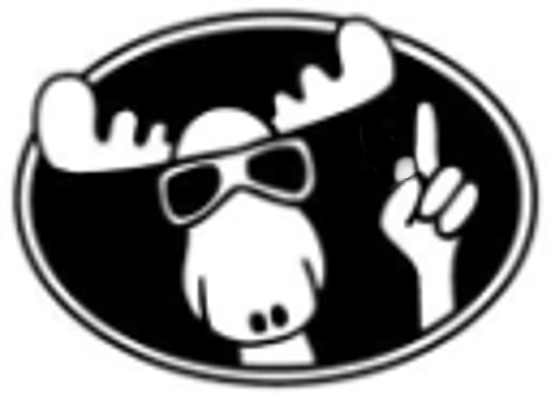 The Libertarians know their roots – and it’s NOT the “Cool Moose”! The Young Americans for Liberty, YAL is a nationally renowned group devoted to libertarianism. The nicest thing you can say about them is that their ideas aren’t reality based. 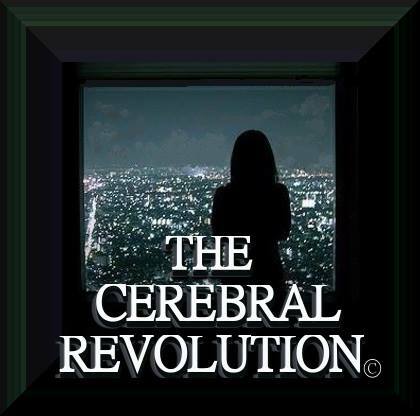 The most disturbing thing is that they’re in bed with people like the Koch brothers. 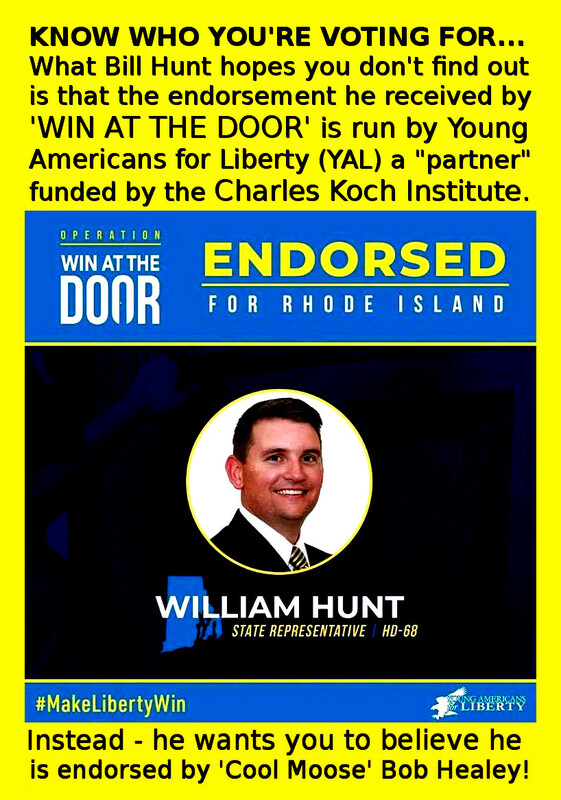 Young Americans for Liberty (YAL), has received tens of thousands of dollars from various Koch entities. YAL, is a “partner organization” of the Charles Koch Institute.